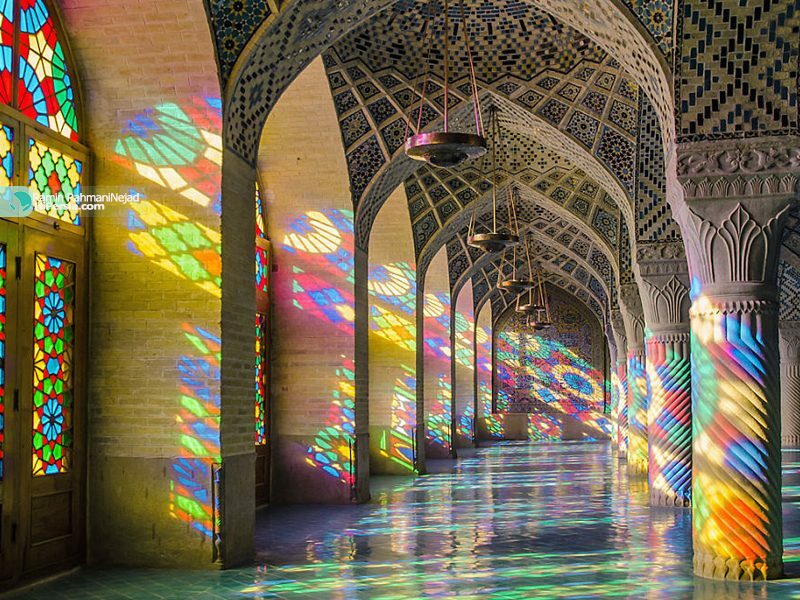 Shiraz located in the southwest of Iran, with no doubt is one of the must-visit cities of the world. 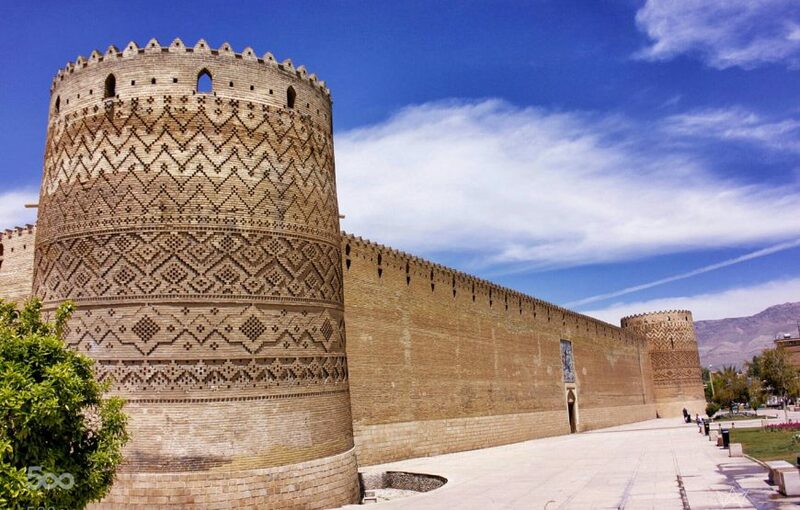 Here is a 3-day Shiraz tour containing the most important highlights inside the city and in its surroundings. 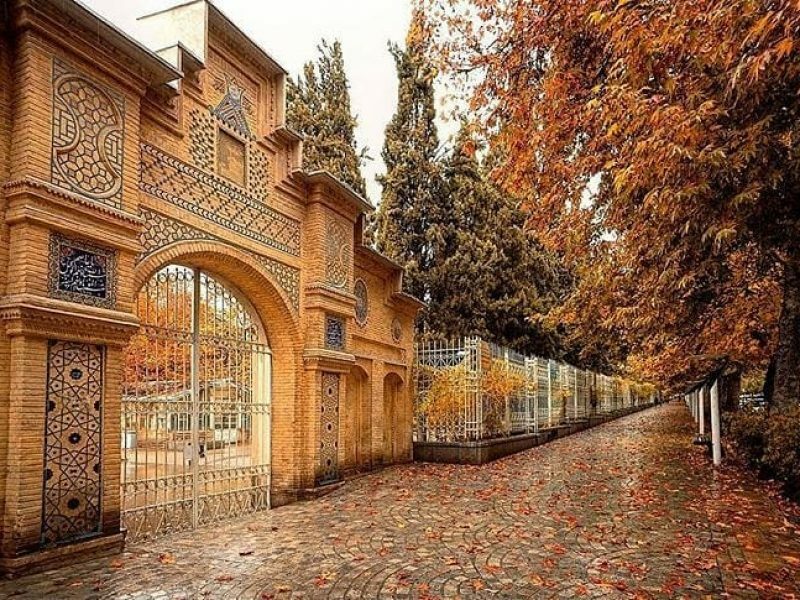 Shiraz is the city of Persian Gardens and for sure your tour highlight would be strolling through the unique gardens. 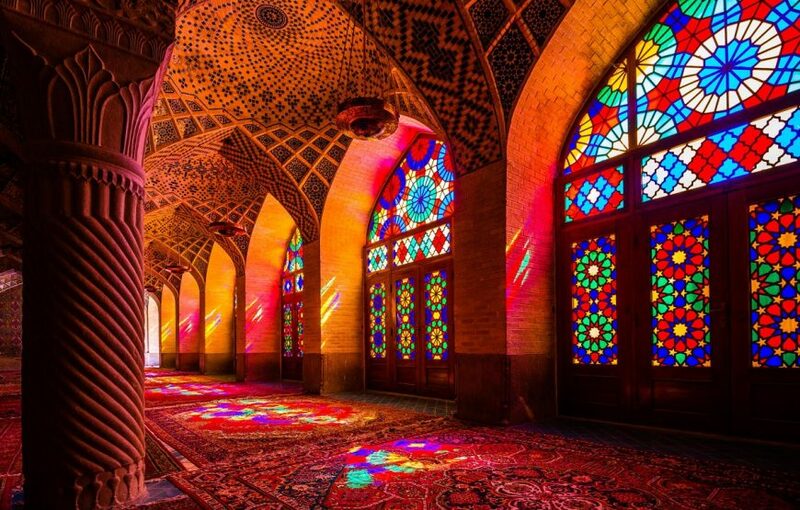 Nasir al Molk Mosque, the symbol of colorful architecture is for sure, of the most important highlights in Iran. you can also have eco-tour in Sepidan Village with its unique nature. 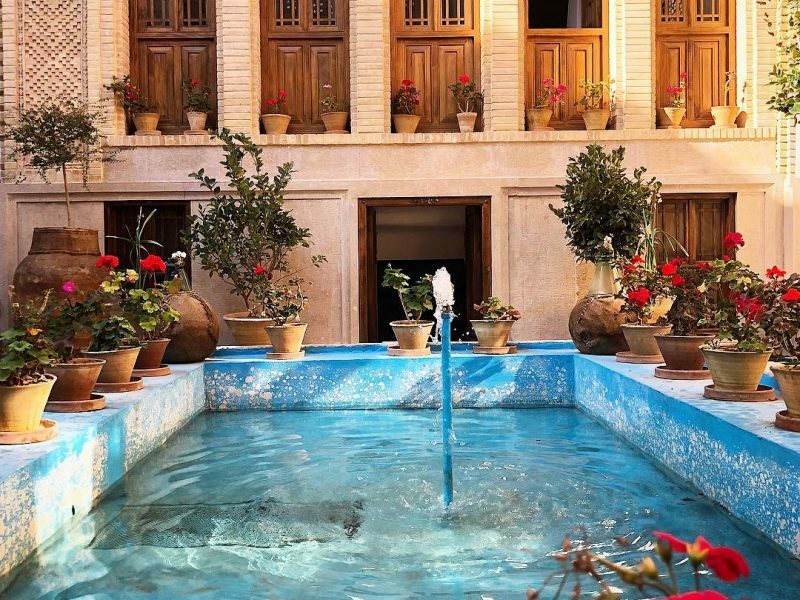 After breakfast, we will start an Eco tour and drive to Sepidan that is a village near Shiraz. During spring and summer, Sepidan has cool weather and green landscapes where you can enjoy trekking in unique nature and visit Margon waterfall, or other natural attractions based on your preferences. Have local food, experience a memorable time in a local house and see the lifestyle of people reminiscent of the older time. During winter Sepidan is snowy and an amazing spot for skiing. You can have a full day ski tour in Pooladkaf complex. 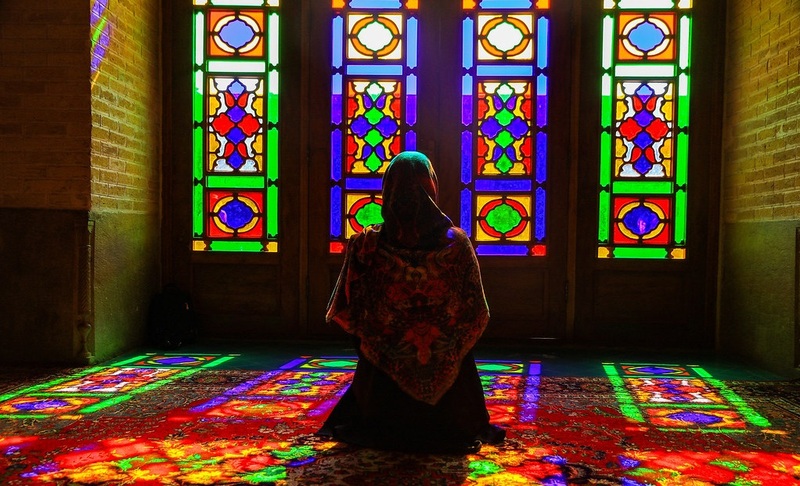 Based on the time you may visit the nomad black tents and their traditional colorful handicrafts hanging on the walls and Persian Kilims and Carpets covering the floor. 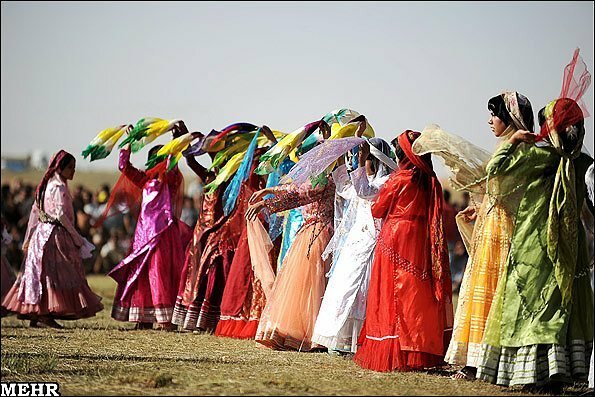 It is interesting to know that living in the heart of nature makes the nomads capable of addressing their needs with basic materials. They use their herds to provide dairy and meat as their main food. They even cook their own bread. 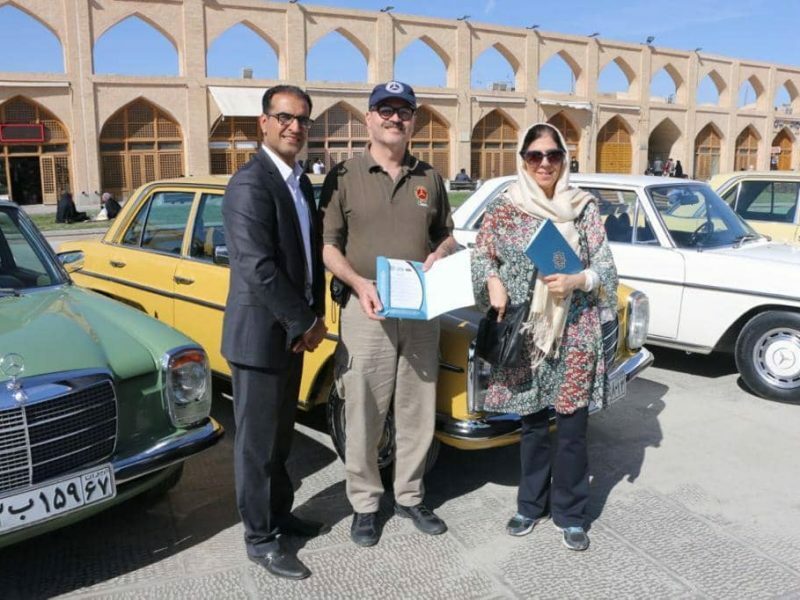 After enjoying your Eco Tour, we return to Shiraz. In the morning Drive to Marvdasht that is in 62 km from Shiraz, to visit Persepolis and Necropolis next to it. 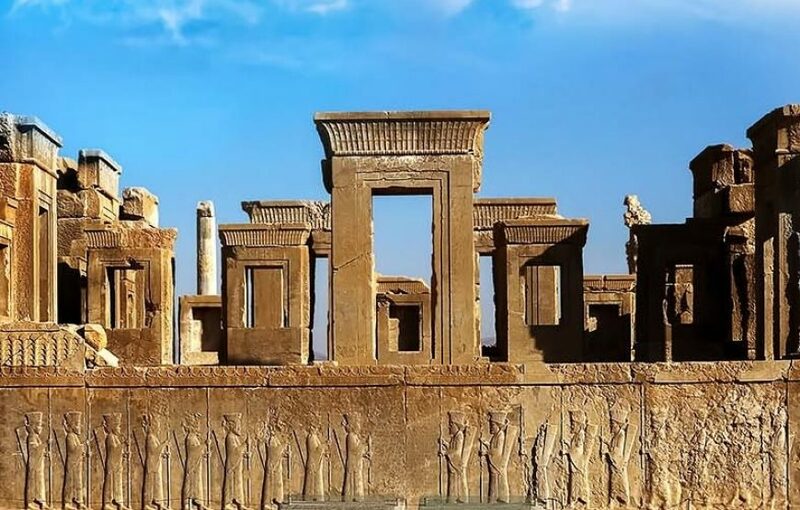 Persepolis or Takht_e Jamshid is one of the masterpieces of Iran, that belongs to the history of all people around the World. 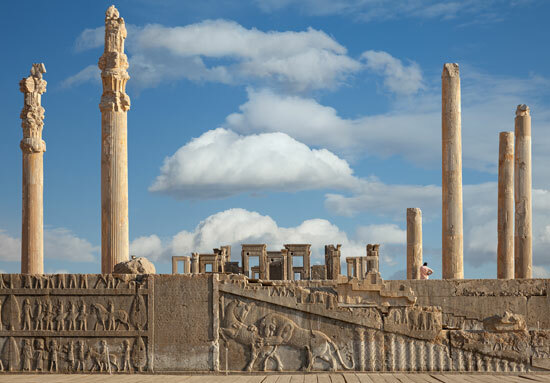 UNESCO declared the ruins of Persepolis as a World Heritage Site in 1979. 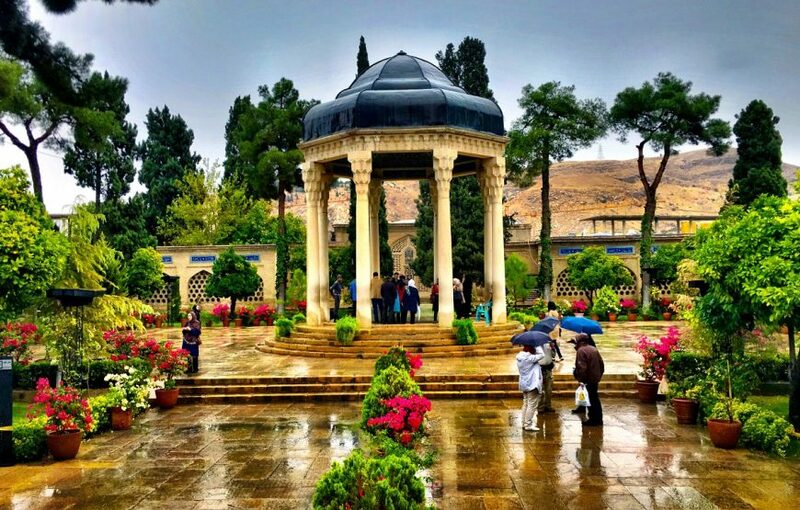 Return to Shiraz and your next attraction to visit will be Tomb of Hafez and Saadi the Iranian world-famous poets, that both tombs are in the marvelous gardens.